Follow our blog and stay up-to-date with our latest news, services and recent initiatives! The 25th edition of the Grand Final Gala Ceremony 2018 of World Travel Awards took place in Lisbon, Portugal on the 1st of December. An entity who serves to acknowledge, reward and celebrate excellence across all sectors of the global travel and tourism industry. The selection of the nominees is done on a global scale by the public and more than 200 thousand professionals from the tourism sector in 163 countries. 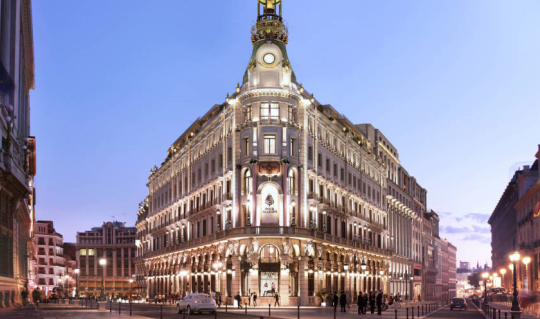 Portugal has proven that is booming tourism is paying-off, after sweeping an array of awards at this year’s awards ceremony. 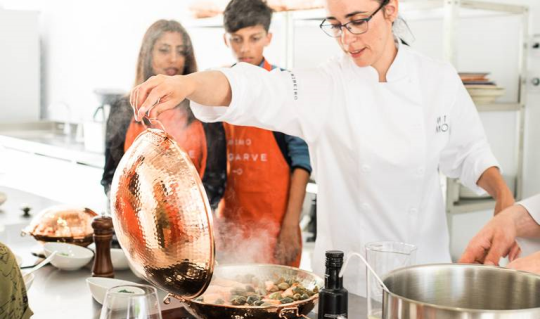 In a statement from Portugal’s Secretary of State for Tourism, Ana Mendes Godinho, said she was “extremely proud to receive this distinction again”. 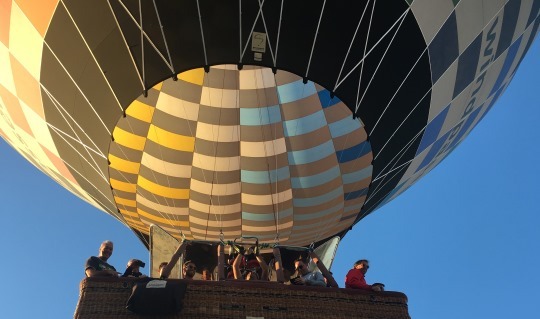 At a first glance, you wouldn’t consider Lisbon as a city you could do a breathtaking hot balloon ride. 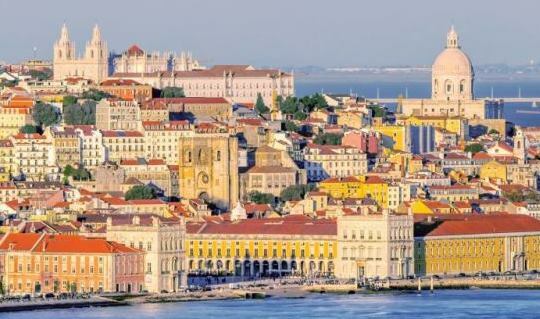 However, Lisbon is a city of many facets; a delicious blend between traditional and modern quarters that are thriving with life, beautiful outskirts with picturesque towns surrounded by stunning verdant nature. 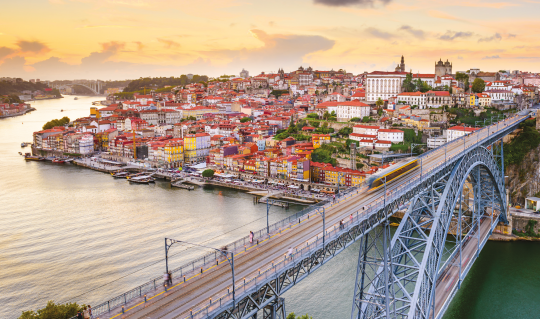 Just 45 minutes from the center of Lisbon, you’ll be able to see the most awe-inspiring landscapes ranging from the Tagus Valley, incredible fields that can vary from lush green to rich golden color, to charming and historical towns. From the 1st of June it will be possible to discover the wonders of Porto with TAP Portugal. Who’ll be flying directly from New York (Newark) to Porto, six times a week with daily flights except on Tuesdays. Porto, the "Cidade Invicta", the “city of bridges” is truly one of Europe’s most charismatic and fascinating cities; it is an ancient port steeped in history and tradition, a highly atmospheric place, it’s architecture, culture, gastronomy, it’s simultaneously contemporary and authentic, a continuous discovery. The award for the “Best European Region in Tourism and Gastronomy 2018” was given by the European council of Food and Wine Confraternities (CEUCO) in the 13th edition of Aurum Awards held in Athens. It’s a great pleasure to announce that Portugal won the Best Golf Destination in Europe and in the World 2018 for the fifth consecutive time; the three day award ceremony took place in La Manga Club in Murcia, Spain. 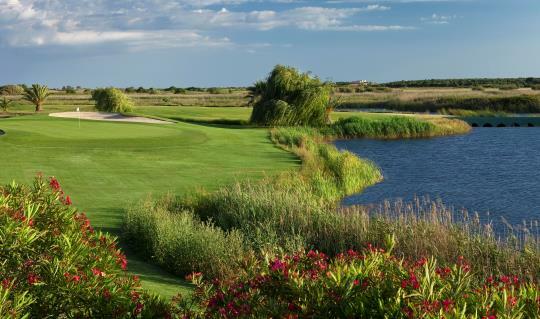 Portugal was running against leading golf destinations around the world, for the World’s Best Golf Destination Award nominees were Abu Dhabi, Argentina, Dominican Republic, New Zealand, South Africa, United States and Vietnam. And for Best European Golf Destination Award the nominees were France, Germany, Ireland, Italy, Northern Ireland, Spain, Turkey and Wales. 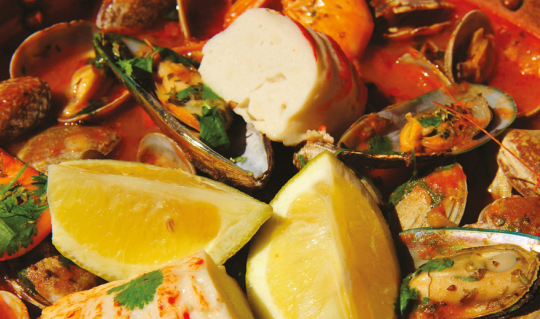 There’s a little culinary haven in the South of Portugal that combines the art of cooking, expertise and the passion for the local food culture, providing unique foodie experiences for anyone who decides to join them. Under the new motto of the city "Madrid embraces you / Madrid te abraza" the capital of Spain wants to enhance its image of hospitality and destination that welcomes everyone who comes to this great city looking for the wide range of services, among which stand out its impressive offer cultural (with the Prado as the flagship of the international projection of this city), its local cuisine, the environment, the friendly character of its inhabitants, and the great capacity to host major events of international prestige.